Brrrrrrrr, the temperature up here in Scotland has dropped dramatically. Yesterday when I went for my run it ws a real winter wonderland. 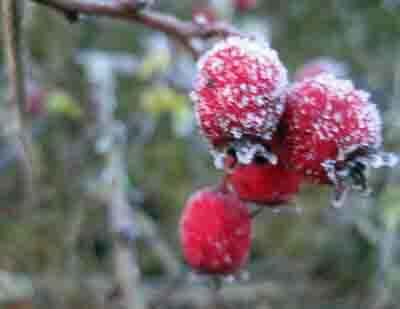 Just couldn't resist yet more frosty photos. Everything was still and quiet. The phrase 'Frozen in time' came to mind. 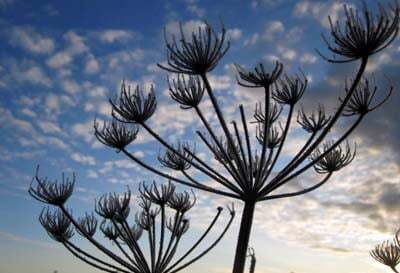 Could the whole morning be picked up in this preservable state and dropped into another land, another time, somewhere with warm sunshine to defrost it all and bring it back to life…. My run took on a new dimension, I was snap happy, rushing from one photo to the next. 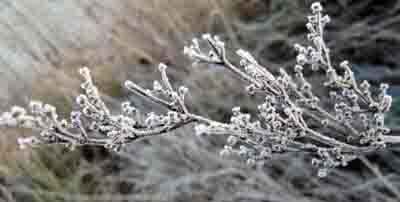 The cold air caught my breath and held it in the air, mine was the only movementin the frozen landscape. It was a joy. 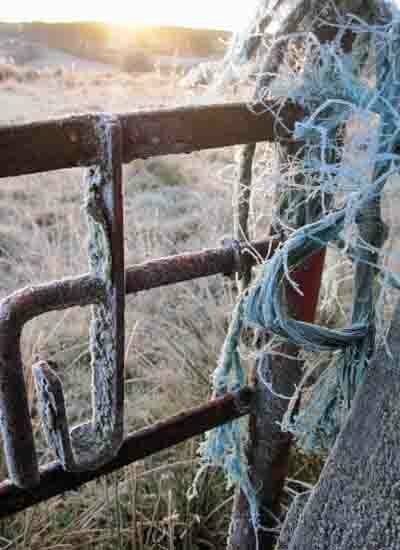 Funny how the most mundane things (this gate for example) can take on a new and more interesting persona with the added texture and crispness of the deep hard frost. So many things became photogenic gems. They had lost their everyday dowdiness and become super models for a brief moment in time. 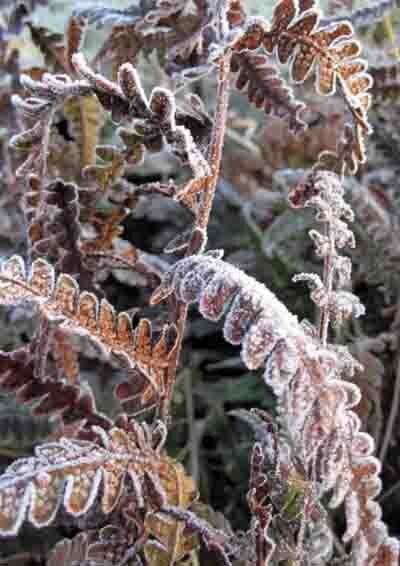 The ferns that I had photographed back in the Spring when they were acid green and unfurling in prehistoric curls, now tarnished with the rust of time but dramatic in their frozen finery. 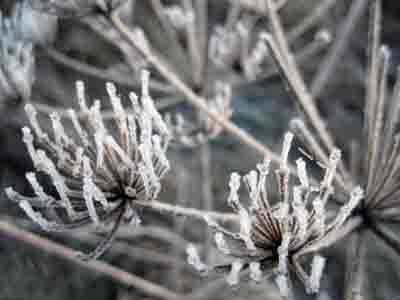 Tiny icy fingers reaching for the sun. Are they drying their silvery polish on spiky nails. The sun herself, wearing golden robes of stunning colour. She was rose in the sky with dramatic power. She was no match for Mr Jack Frost tho. This gentleman had taken his place, chosen his seat for the day and would not be moving. The quiet battle of wills would continue all day until darkness fell and it got even colder. 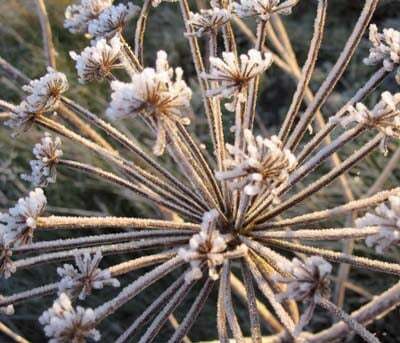 At this time of year Mr Frost wins every time. Just gorgeous Karon, thank you for sharing your lovely photographs with us. 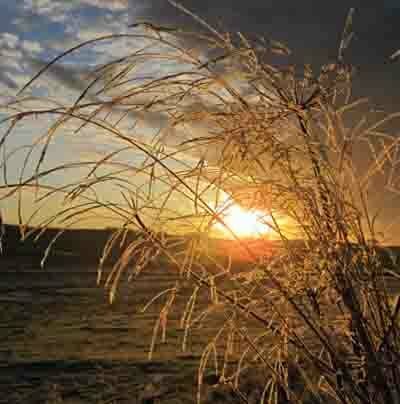 Fantastic photos and words…enchanting and very special. Thank you for sharing this. 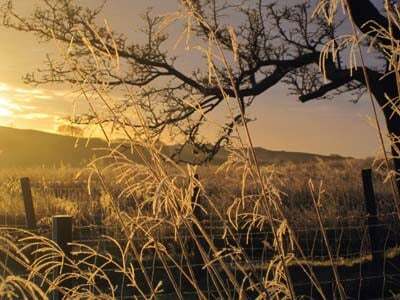 What gorgeous photography…you certainly have a eye for it. Magical…thank you. What beautiful pictures! Just absolutely beautiful. It took my breath away. You do live in a wonderful place. Thanks for sharing. Have a nice weekend. i just love your photos – they are just so magical. I was at a fair down the borders yesterday at harestanes and it was so special with Mr Frost outside and the courtyard lit by little tealights in glass jars. Very Christmassy!